Each summer the Visitor Centres in the Okanagan are flooded with requests for places to pick cherries. 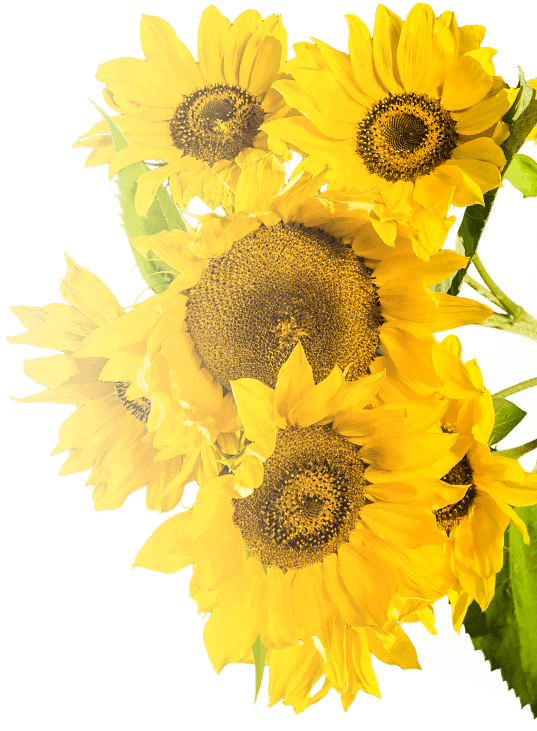 It is a great activity that all ages can enjoy. 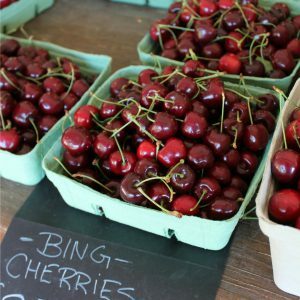 Several farms along the Westside Farm Loop offer upick cherries, and if you don’t have time to spend picking, no worries, the farms and fruit stands have fresh picked ones waiting for you. 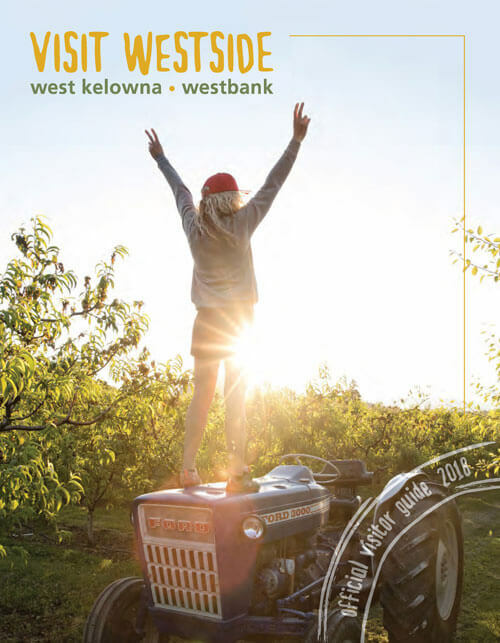 If picking in an orchard, wear sunscreen, our Okanagan sun is hot! You can also find several other people selling upick and fresh picked cherries along Glencoe and Elliott Rds – just look for the signs! 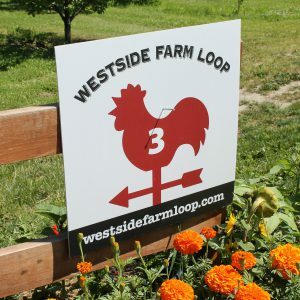 For more information on these farms and the Westside Farm Loop visit www.westsidefarmloop.com.